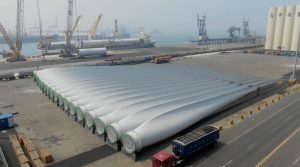 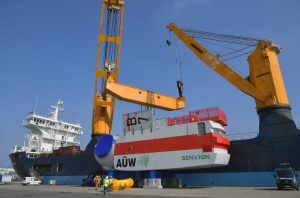 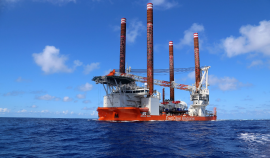 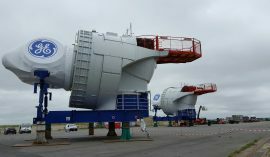 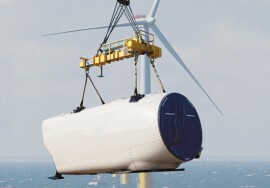 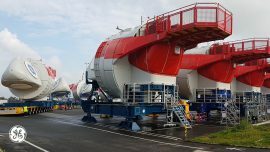 Siemens Gamesa has shipped out the first nacelles for the 309MW Rentel offshore wind farm from Cuxhaven, Germany, to the installation port in Ostend, Belgium. 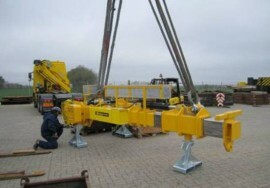 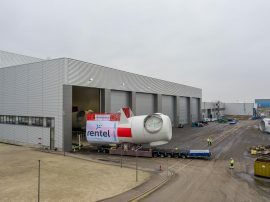 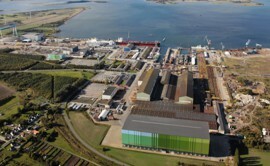 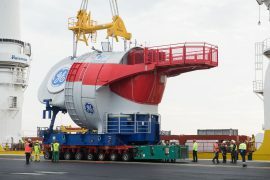 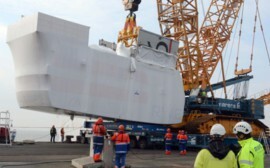 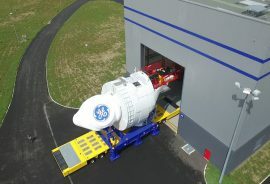 Siemens Gamesa has rolled out the first D7 nacelle for the 309MW Rentel offshore wind farm from its new production facility in Cuxhaven, Germany. 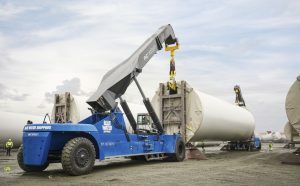 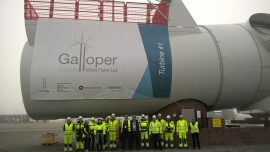 The wind turbine nacelles for the 40MW Tahkoluoto offshore wind farm in Finland have arrived to the Port of Pori. 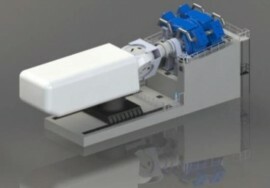 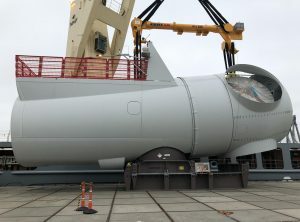 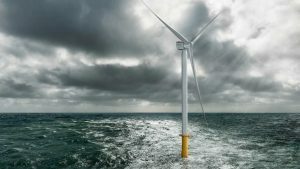 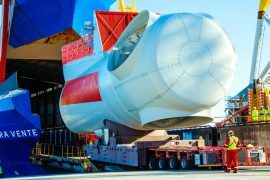 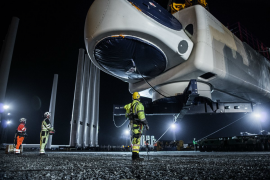 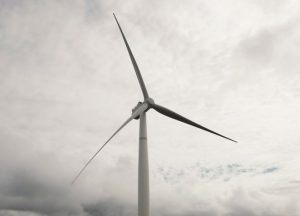 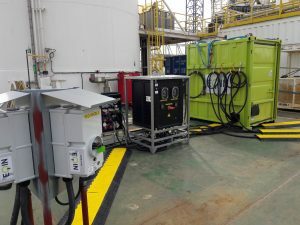 The first complete nacelle built by Siemens for the 336MW Galloper offshore wind farm underwent its ‘first-click’ test in Esbjerg on Tuesday, 28 March, innogy SE said.